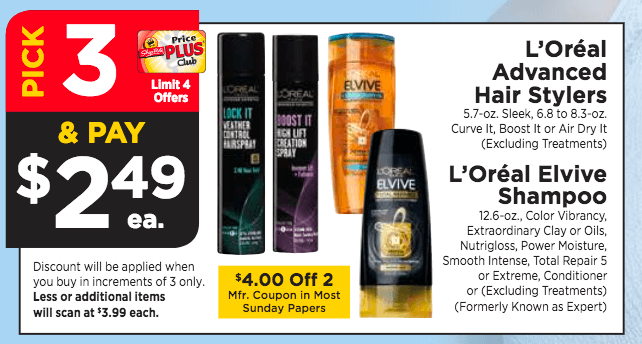 Today Only- 3 Better Than FREE LOreal Elvive or Advanced Hair Care Products at ShopRite! Yay! Here is an great deal you can score at ShopRite! This deal just got better. 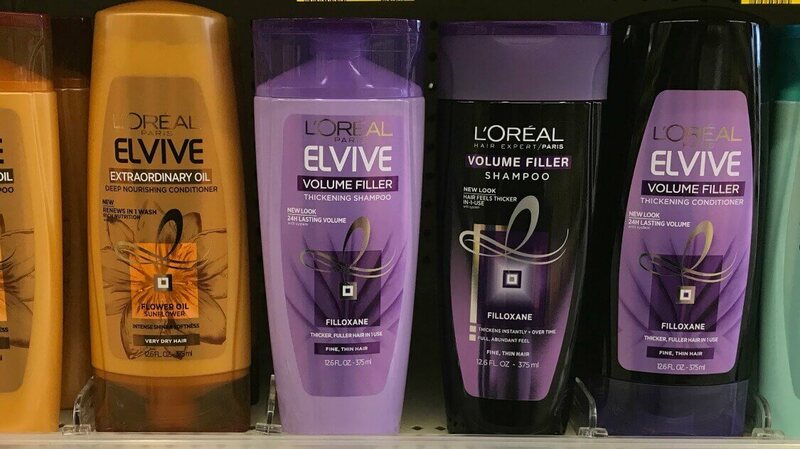 We told you about this deal last week HERE Through 8/11, ShopRite has LOreal Elvive and Advance Hair Care on a Pick 3, Pay $2.49 each (must buy in increments of 3., Limit 4 offers) This morning we got the brand new Hairstyle product. Excludes 1 oz. & 3 oz. shampoo and conditioner., ShopRite eCoupon, exp. 09/29/2018to turn this it a Money Maker. We also have this Catalina offer printing at ShopRite, the last day for this Catalina is Sunday 8/5. 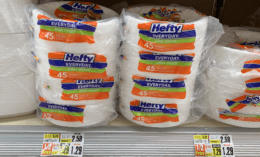 After Monday you can pick these up just just $0.49 each after coupons. Better Than FREE BIC Disposable Razors at Walmart!